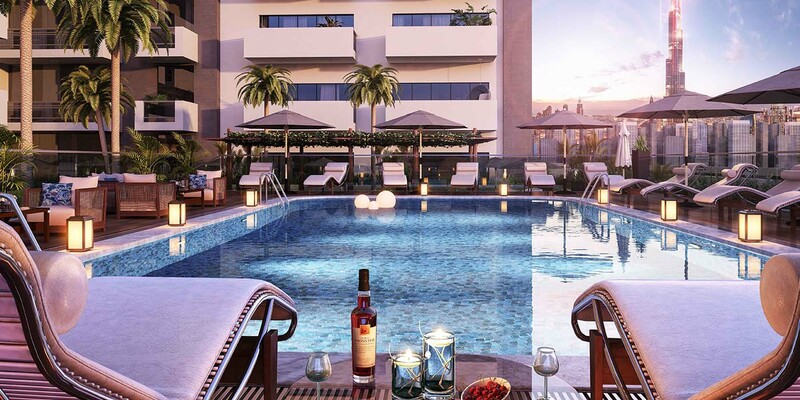 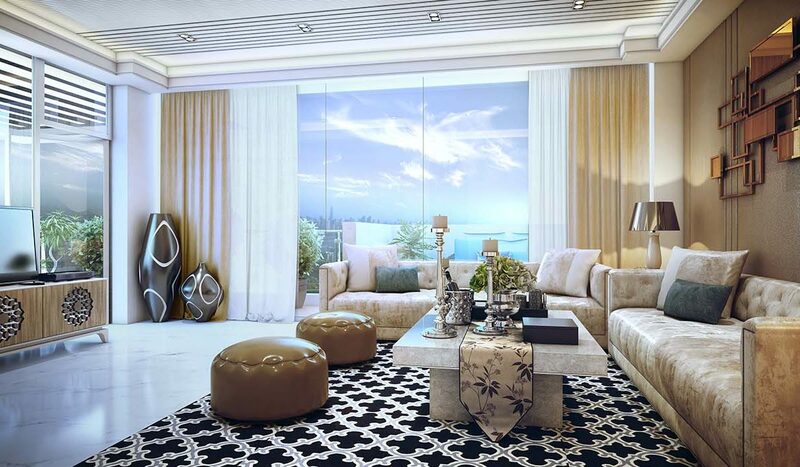 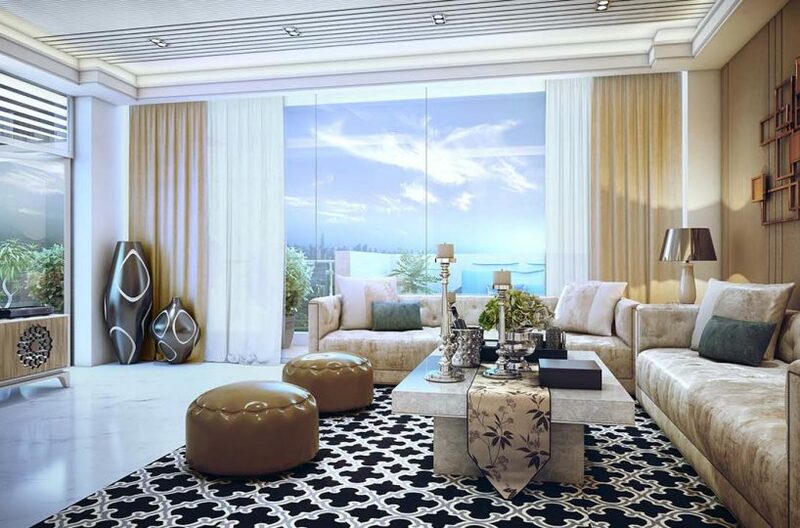 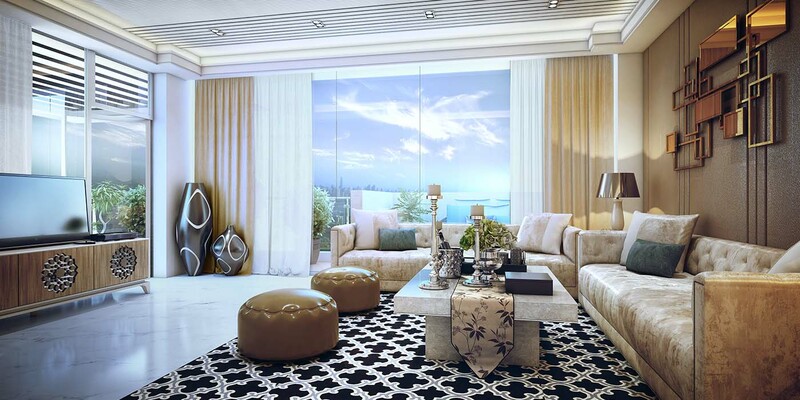 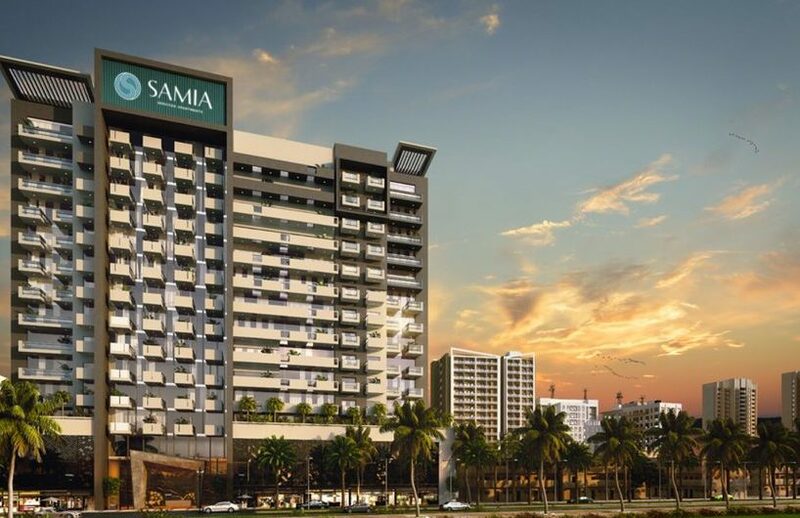 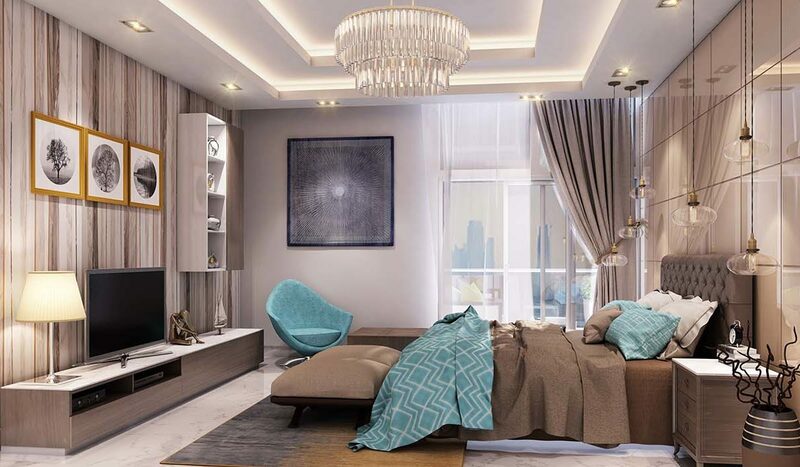 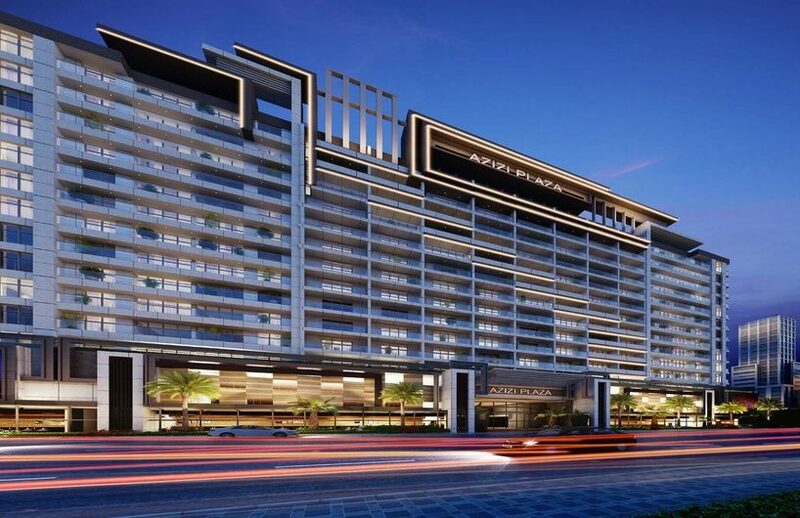 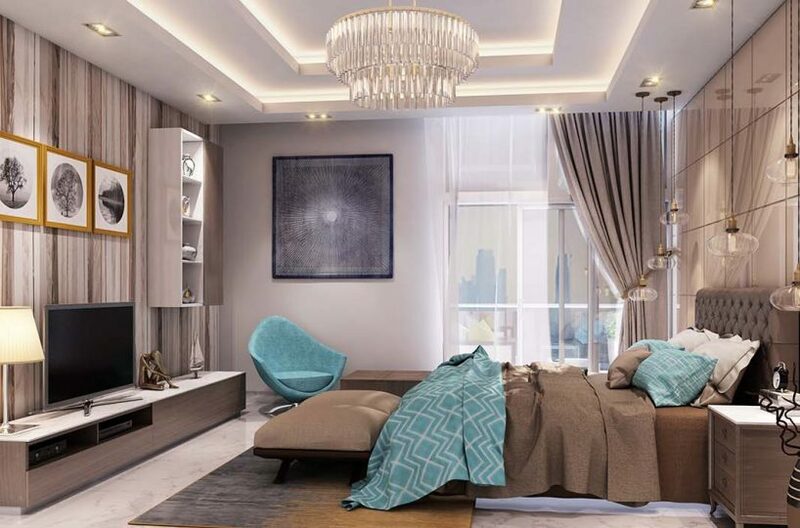 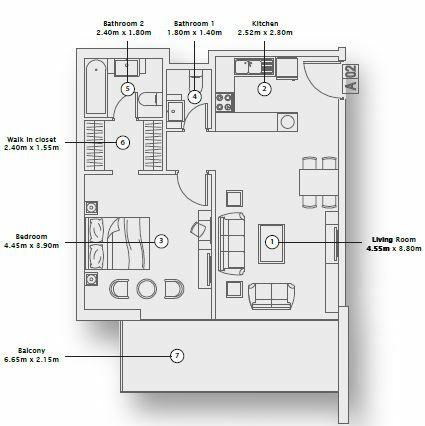 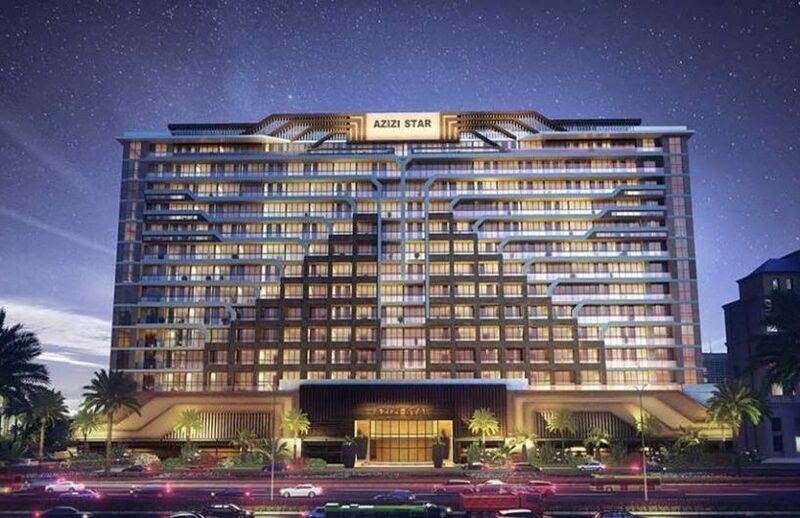 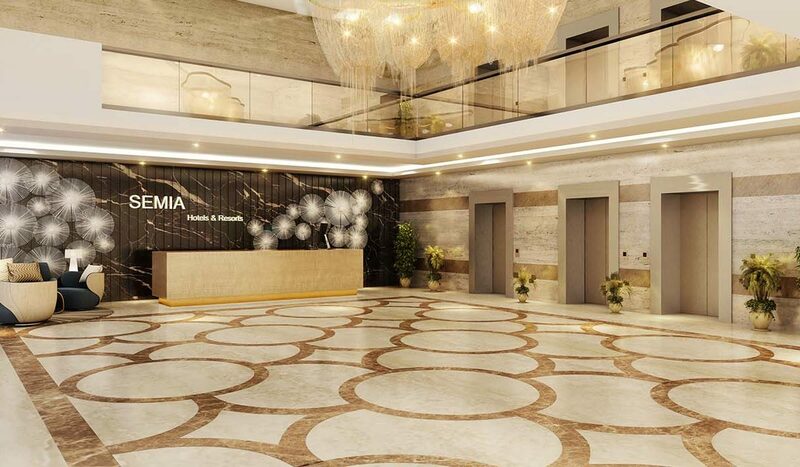 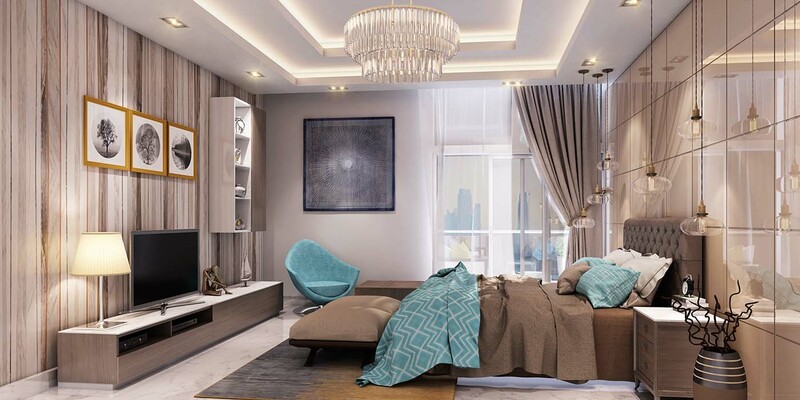 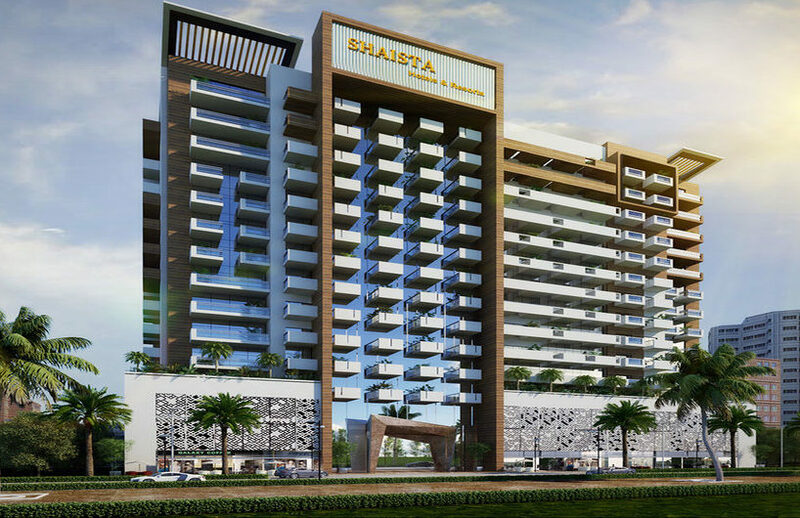 Located conveniently in the prestigious development of Al Furjan, Samia Azizi is well integrated within new Dubai. 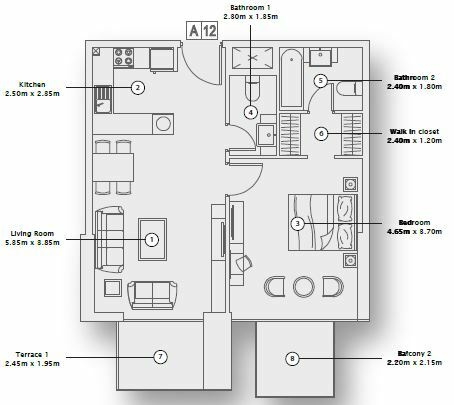 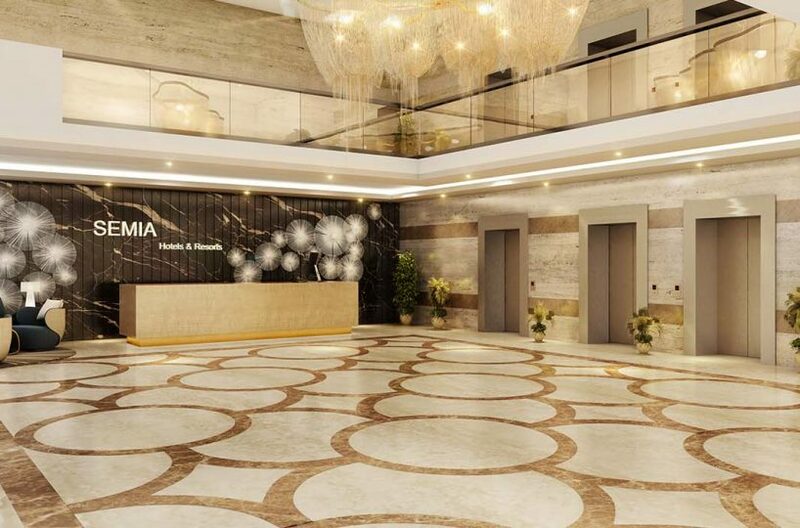 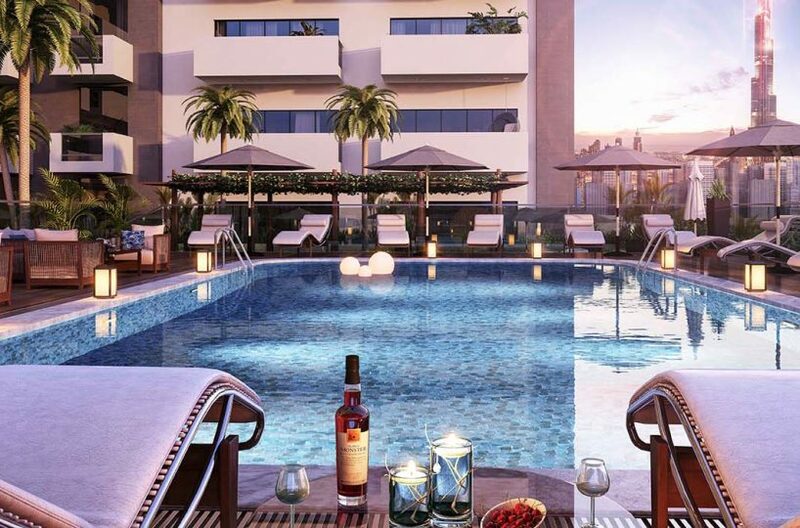 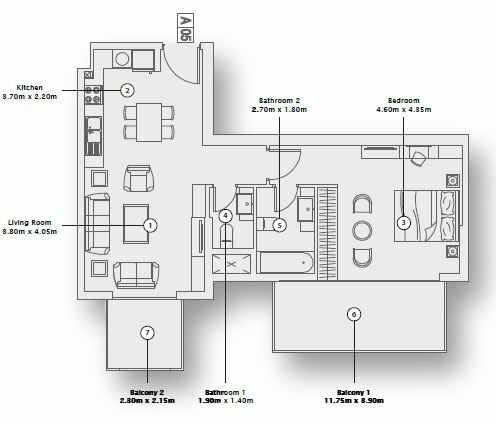 The deluxe project offers 137 studios, 124 one bedroom apartments and 23 two bedroom apartments in the building rising 15 floors above the ground. 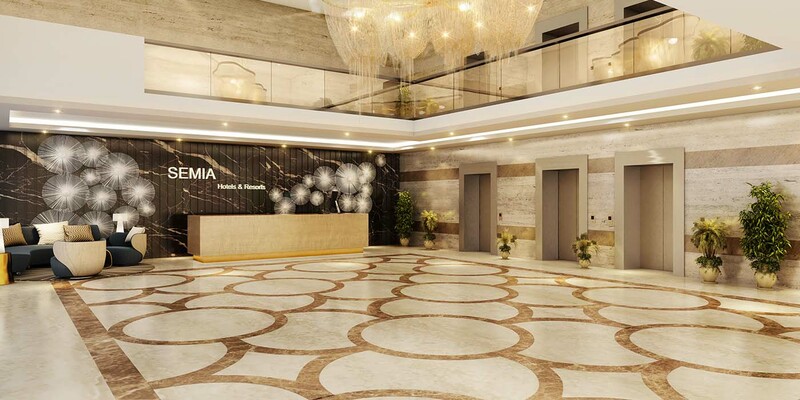 A retail space of 7000 sq. 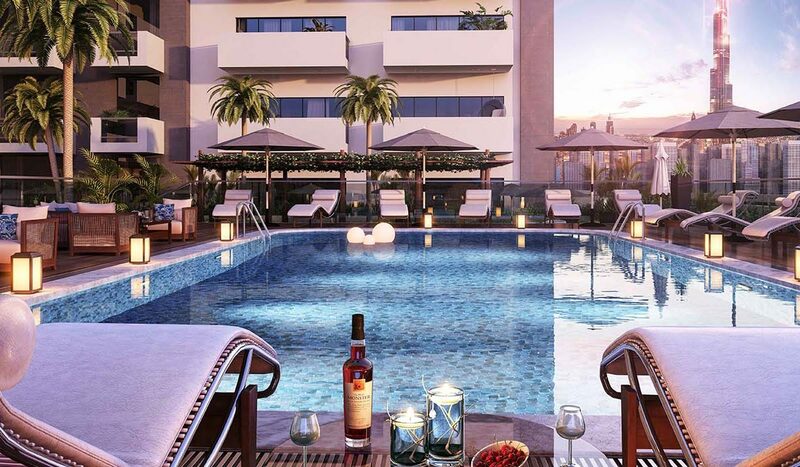 ft. means a place for relaxed shopping, everyday essentials, and a place to enjoy, relax and unwind with your family and loved ones.